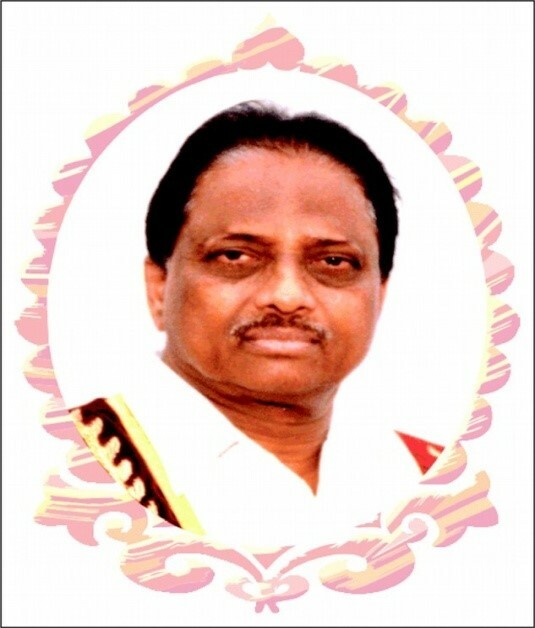 Founder Chairman [EWGI] & Former Mayor of BBMP Late Shri. C M Nagaraj deserves the due respect of immortals for he lives and reigns in the hearts of many through his service and passion by education. He founded East West Group of Institution in 1968 with an extreme vision to propose quality based technical education to those who were depressed due to poverty, social status and many other causes. He had commissioned to bring equal opportunity for students who come from rural background. Though he could intensely forecast the less advantaged aspects of establishing an institution in rural setting, he vowed to start one in a peaceful place far away from the hustle and bustle of city. And today, the institution has become a treasure house of knowledge to thousands of enthusiastic student community across the globe. EWGI upholds its' unflinching recognition in all respects of academics and is celebrating 50th year of academic excellence, honing the life of every student with a code of conduct. EWCE came into existence in 2015 and is rigorously fashioning students with all round skill development inventions in technical domain. Today, the Institution is driven by his son Sri. C N Ravi Kiran, Chairman-EWGI, following the footsteps of his father with the aim to achieve academic excellence on par with Global Standards, following the principles of his father. The institutions are now, a treasure house of knowledge to thousands of zealous students' community across the globe.